Saturday April 13th, A tornado hit the Franklin Safari Park in Franklin Texas. All of the animals seem to be doing fine but there is so much damage. It’s devastating. This safari is family owned and is their pride and joy. They are completely heartbroken and so are we. There is severe damage to buildings, fences, as well as shelters for the animals to get out of the sun and weather. They need our help to get the animals back to living comfortably in their home. 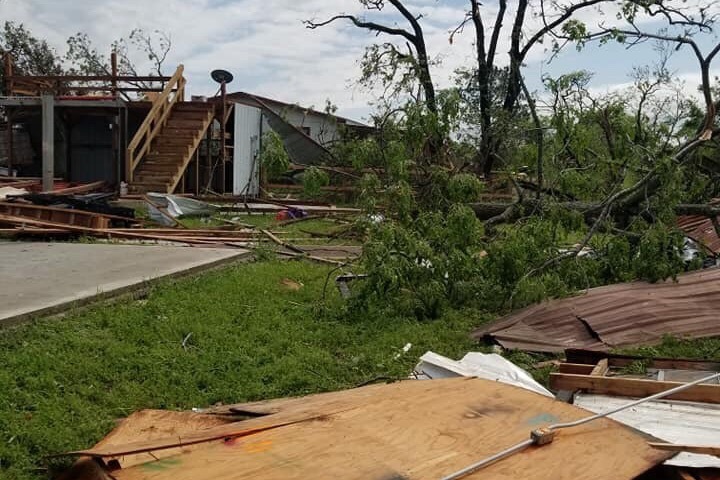 I set up this fund to try to help with cost of damages occurred by the tornado. I’m sure there are more costs that they will face that we can’t even imagine so please, we need to come together to do what we can for them. 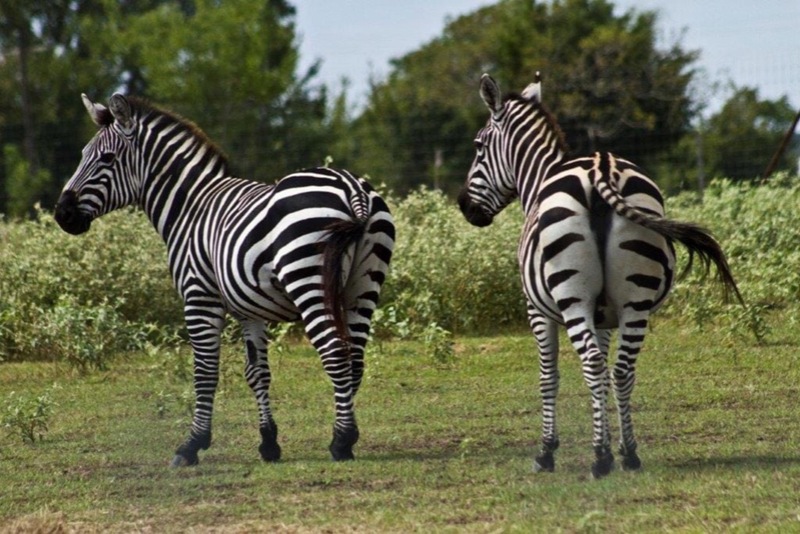 My name is Ryan Humphrey... my Sister In-law is Amber Clay who owns the Safari Park with her husband Jason. I am collecting these donations to ease the process of rebuilding their family owned business so that they may return to life as normal once everything has been taken care of. 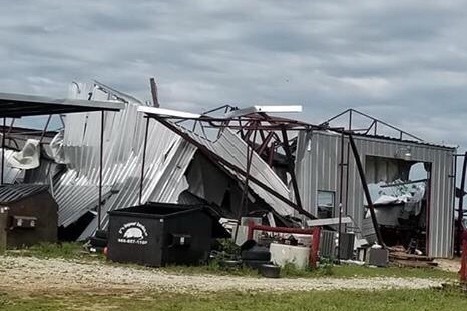 The funds gathered here on this gofundme campaign will go directly to the owners of the safari to aid here efforts in rebuilding the Safari Park. Funds will be spent on supplies necessary for rebuilding. They are already repairing fences as well as a massive clean up effort. Please message me with any further questions you may have regarding this campaign or the donations we have received. Thank you all for your generosity!! This is a video of our trip to the Franklin Safari last month. You can see by watching the video why this place needs to be open!! It brings so much happiness and excitement for so many kids and families of all kinds. Please keep the generous donations coming!! Clean up has begun! Thank you sooo much to everyone that has donated!! Please keep those thoughtful donations and heart warming message coming. Not only will the money help greatly but so to will kindness and love. Again, thank y’all so much and we’ll continue to update. 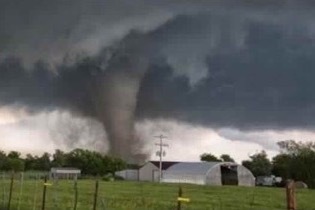 This is a wild picture of the tornado that has affected so many lives in Franklin Texas. We are so happy to see that we are receiving your donations. Please keep doing all you can to help.